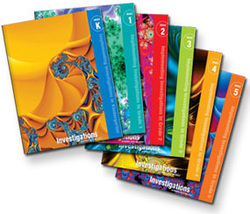 Are you looking for a fun way to study Wordly Wise words? Look no further! Here are games based on your child's vocabulary words. Have fun! 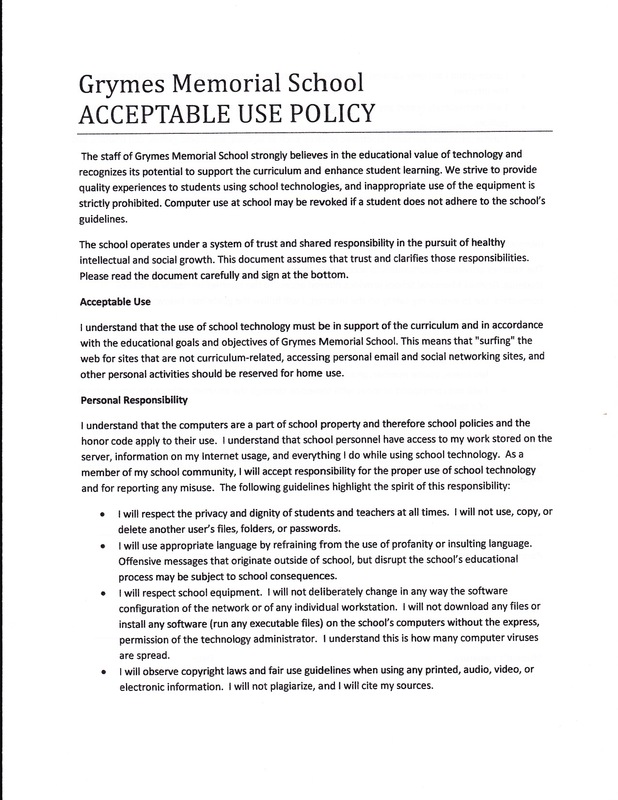 Here is a copy of the Grymes Acceptable Use Policy. 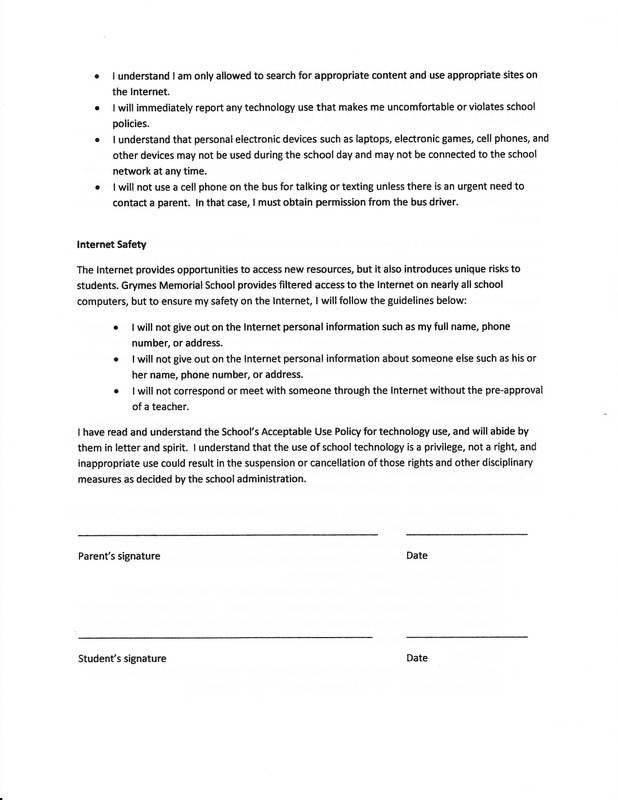 Please make sure your child has a signed copy on file. Kids are spending more and more time online and it's important for them to understand how to stay safe. Click here for some good resources on the topic. Do you have an old digital camera, digital video camera, iPhone, iTouch, iPad, flat screen television that you don't need anymore? Consider donating to Grymes. We can put it to good use!